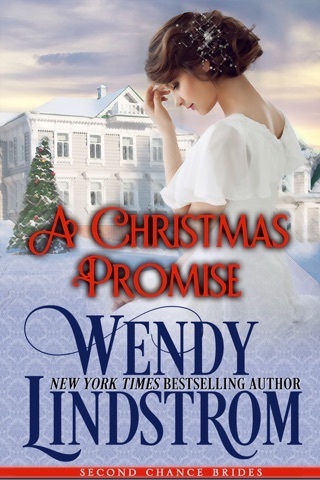 When dire circumstances force Amelia Drake to marry her father's business competitor, Kyle Grayson, she vows to make the best of their arrangement. But Kyle has been wounded and he guards his emotions as closely as she guards her secrets. 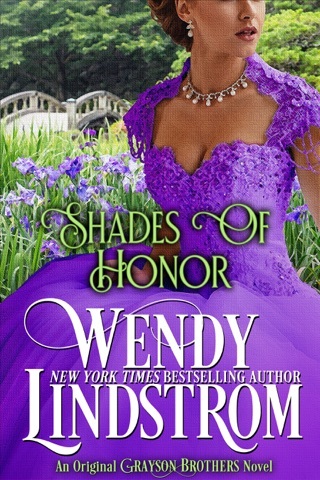 Can she ever trust him enough to share the truth about her past? 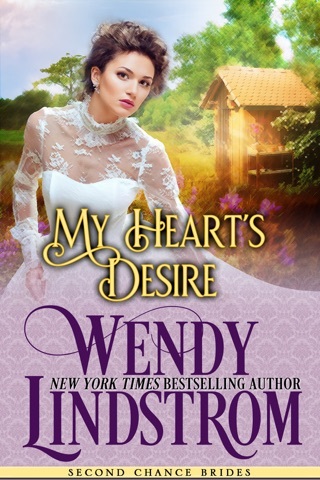 Can she forgive his own dark revelations? 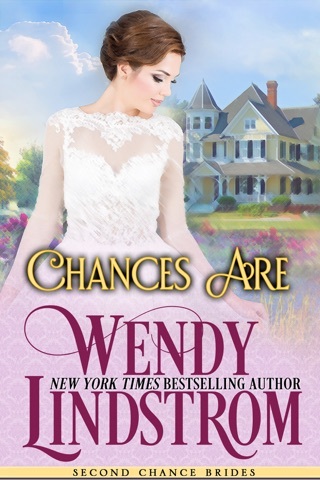 Can she break through Kyle’s staunch business demeanor to make a marriage of laughter and love possible? I could not put this book down. Great and exciting ending! 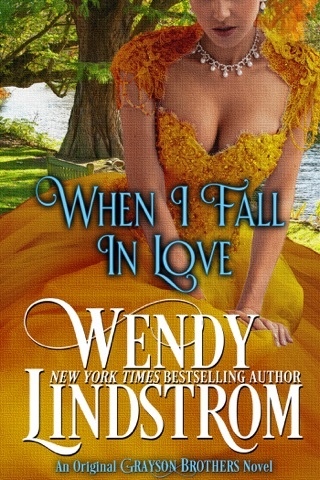 This was such a delightful round of events in a story I love the setting and the strong family ties. 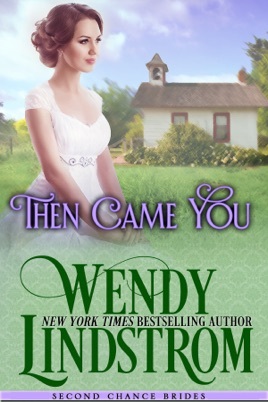 Then Came You is such a fitting title for the second book in the "Second Chance Brides" series (the sweet versions of the Grayson brothers). Both Kyle and Amelia are living in the aftermath of lost futures with who they believed to be their "happily ever after". Kyle is still grieving his broken engagement with Evelyn and nursing his feelings of hurt and loneliness. 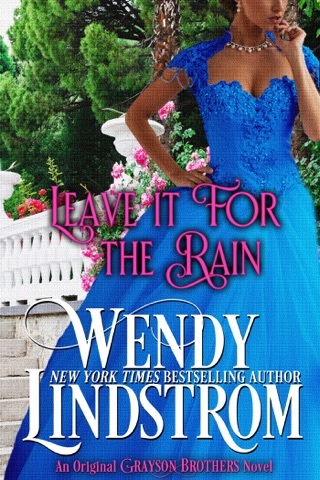 While Kyle knows that Evelyn and Radford belong together, it doesn't hurt him any less that she is no longer with him. Amelia is living the life she believes she is "due" because of her previous relationship with Richard, and lives in her own state of loneliness and regret. For Amelia, the shame she feels regarding her previous relationship drives so many of her actions. Each is lost and don't realize that what they need to make them whole again is each other. Through the scenes at the beginning of the book, the author paints a story of sadness, regret, and loneliness for each of them that is so compelling that the reader feels these emotions right along with the characters. What neither character realizes at the time is that the events of their lives were leading them towards who they were meant to be with - for each of them. Societal rules of the time form the foundation of the story and play an influential role in what happens between Kyle and Amelia. Kyle's guilt over his role in Amelia's father's death leads him to support Amelia and her mother through buying their mill. Propriety about interactions between men and women of the time drives Kyle and Amelia to get married. 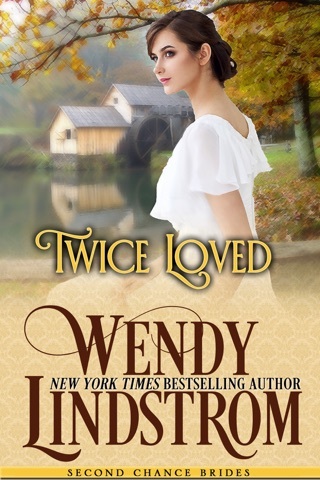 Propriety about the purity of women upon marriage fuels Amelia's guilt over her previous relationship. Kyle's honor means that he honors his wife and their marriage, sacrificing his relationship with another woman. It's an interesting look into the societal rules of the time and how they influence the behaviors and actions of men and women. As a strong, independent woman myself, I found it an interesting perspective of a time where women's roles in society differed greatly from modern times. I would say that the rules and traditions of the times almost serve as more than the "setting" for the book, they serve as another character, influencing the lives and actions of the characters. Having read The Longing (the sensual edition of Then Came You), I do have to say that there was one point in the book where it was clear the sensual scene was removed. A scene was progressing that was leading to the consummation of Amelia and Kyle's marriage, and then the scene ended abruptly. As a reader, I found myself having to "catch up" with what was missing and what happened during that scene. In this case, I believe the author could have left some of that scene in, keeping the story "sweet" but enabling the reader to discover Amelia's secret along with Kyle, instead of having to piece the clues together as the story moves forward. Other than that one scene, I felt the story flowed well and wove an emotional story of loneliness, guilt, regret, hope, and ultimately love. 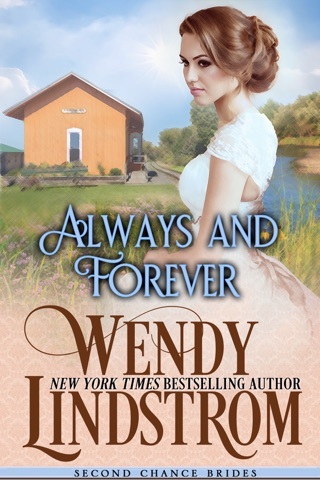 After mourning along with Kyle and his loss of Evelyn in "Twice Loved", I was looking forward to seeing Kyle move forward and get his own "happily ever after" and I wasn't disappointed. 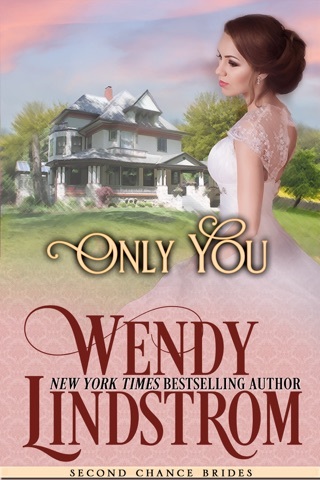 What happens to Kyle and Amelia when they reach the depths of their loneliness and regret? Then Came You ... and love.